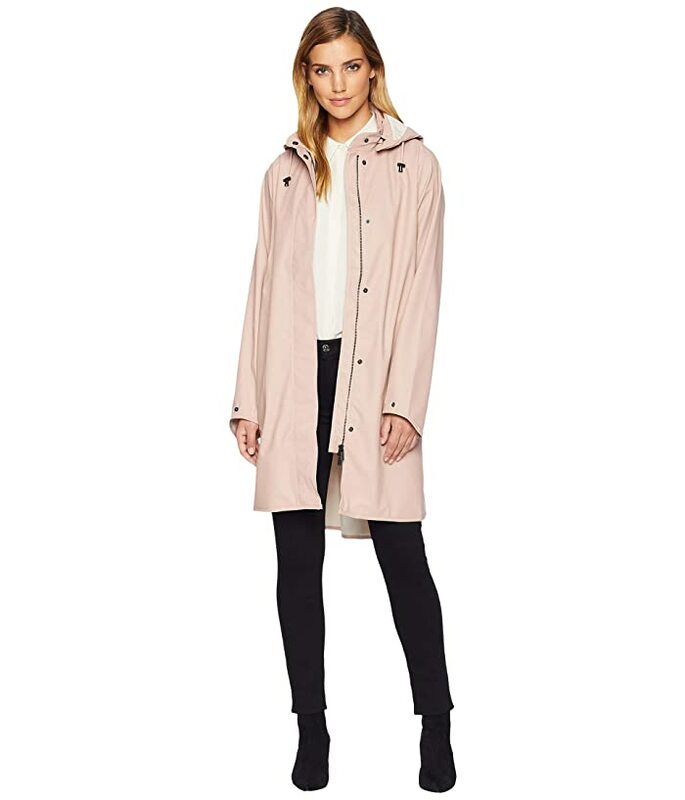 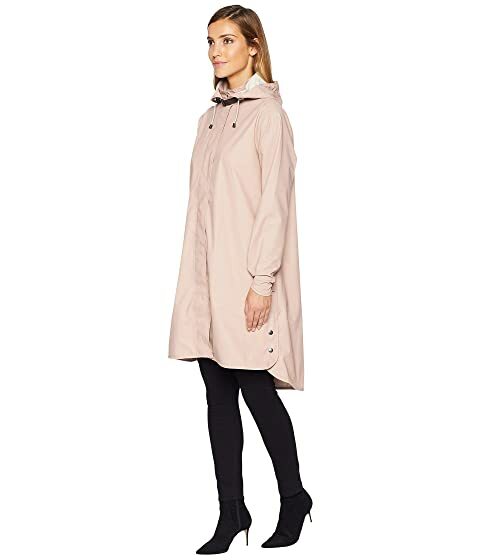 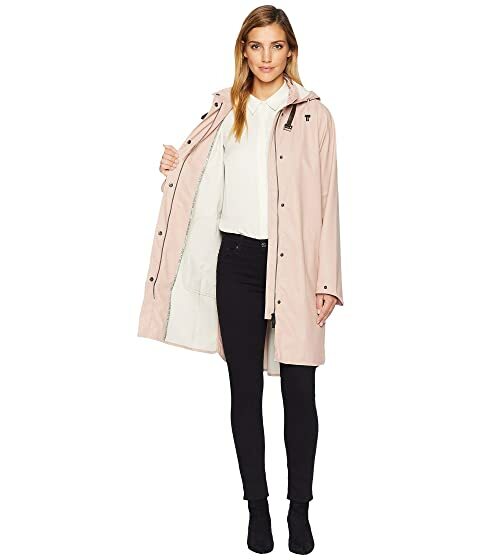 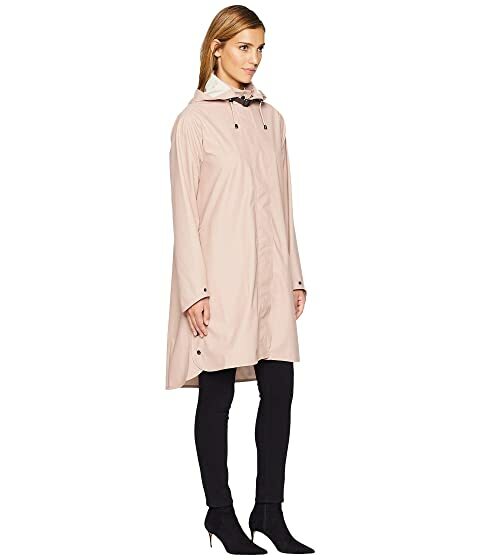 Keep things light and fun in this Ilse Jacobsen™ Lightweight Trench! 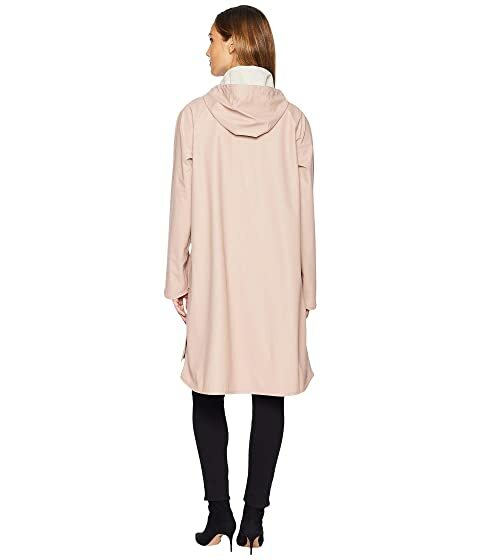 Full zipper opening with snap-button flap. 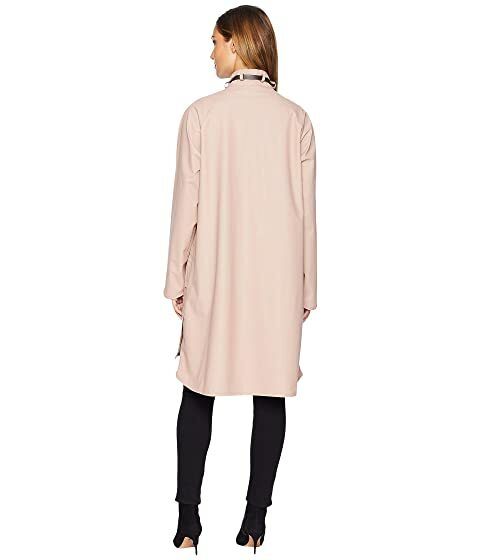 Curved hemline with buttoned side splits.